Anxiety is become standard issue nowadays because of hectic work schedules, and it is an epic battle to face and have a peaceful state of mind in day to day life. 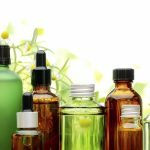 Essential oils for anxiety come into foray at this time to calm you and soothe your nerves. Mainly essential oils for anxiety are extracted from roots, barks and flowers. It can be used in many different ways to relax you like aromatherapy, and topical applications. Rose oil is beneficial to calm your anxious nerves and helps to elevate you from depression and anxiety during panic attack. It is found out in research and studies that a woman in their first pregnancy has that little anxiety issues and rose oil is effective to soothe and relax the pregnant women. Take a wide vessel, fill ¾ of the container with hot water, add few drops of rose oil in it and soak your feet’s in it. 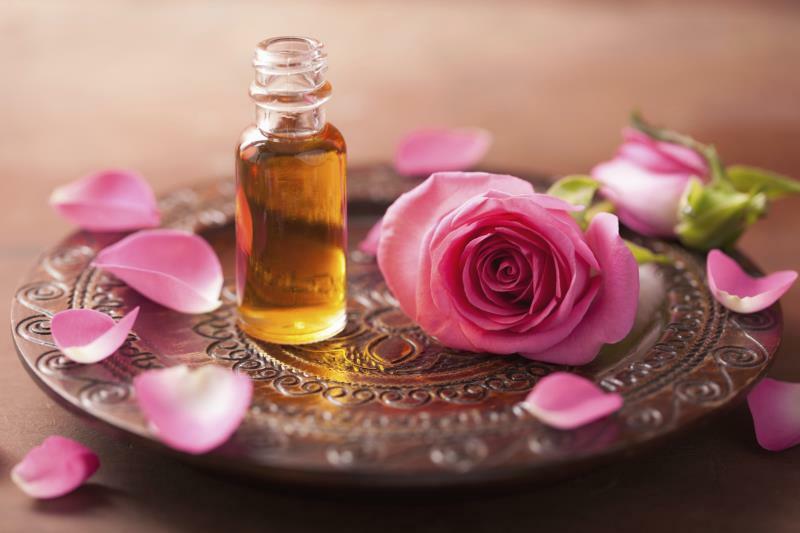 Or can use rose oil as aromatherapy by the diffuser and spread the fragrance in the room. Lavender oil is widely used oil to kerb anxiety, depression and panic attacks. It is also known to relax heart and good for heart health. Studies and research suggest that use of lavender oil regularly can decrease the serum cortisol, which is responsible for the sound working of the cardiovascular system. 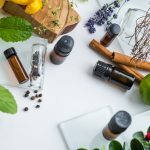 It is also found out in the studies that when you have major operations or even some dental emergency, you tend to get anxious and at that time usage of lavender oil will do wonders. Combine three drops of lavender oil with one teaspoon of sweet almond oil or one teaspoon of coconut oil. Mix properly and dab on your neck and massage lightly for one minute. You can also dab this oil on your feet. You can also have lavender oil capsule to get relief from anxiety. Ylang ylang oil can aid as an anti-depressant, it uplifts your mood and make you fearless and gives cheerfulness to your disposition. It relaxes your mind when you suffer from palpitation and agitation. It also helps you to put into profound and peaceful sleep. The is also found out that regular use of ylang-ylang oil can decrease psychological disorder to a certain extent. Note – Do not use ylang-ylang oil if you are suffering from low blood pressure. Take a drop or two of ylang-ylang oil and rub on your wrist and inhale and take deep breaths few times. Put few drops of oil in your diffuser and spread the scent in your entire room. Bergamot Oil has a citrusy aroma which is mood uplifter; it has a calming effect on your frazzled nerves. It can be useful if you are suffering from insomnia. Research also suggests that inhalation of bergamot oil regularly can help in balancing blood pressure and maintains the heart rate and gives relief in stress. 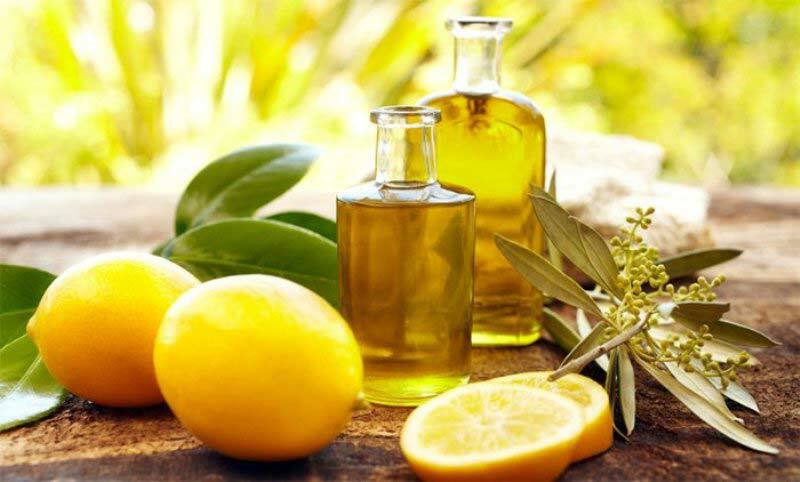 Combine few drops of bergamot oil with sweet almond oil. Mix and massage in your body. Take a bath after one hour. You can take a drop of oil in your fingertips and apply on the rim of your ears. Vetiver oil has that soothing aroma which gives tranquility and stabilizes your mind. It calms down the nerves and is useful in cooling down the jittery and hypersensitive nature. If due to some mishap any trauma is caused, vetiver oil application or inhalation will relax you and immediately and will bring back your normal self. Fill your bathtub with hot water, put few drops of vetiver oil in it, and soak yourself for few minutes in this water. You can also take a few drops of oil in your hand, rub your palms and put your palms near your nose. Take a deep breath and inhale for few minutes. 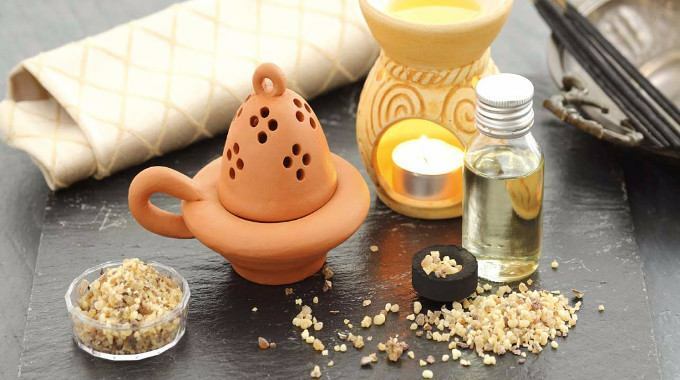 Frankincense oil gives a soothing and calming effect and is helpful to combat anxiety and stress related issues. Combine three drops of frankincense oil with three drops of lavender oil and three drops of bergamot oil. Blend properly and massage your hands.